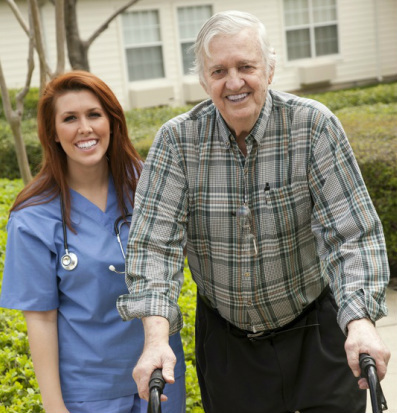 Agape Group, Inc. is a healthcare company which has provided home health and hospice services throughout the Dallas Fort Worth Metroplex since 1994. When it comes to the care of yourself or loved one, doesn’t it make sense to go with home health care agency that has stood the test of time? Agape offers a variety of payment options (see above). On occasion, we might be able to arrange payment plans to meet a client’s specific needs.